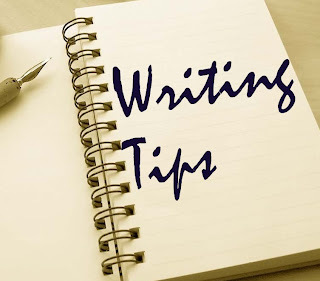 Excerpted from two articles that appeared in the Guardian UK, here are writing tips from some who know their stuff. 1. Read it aloud to yourself because that's the only way to be sure the rhythms of the sentences are OK (prose rhythms are too complex and subtle to be thought out – they can be got right only by ear). 2. Cut (perhaps that should be CUT): only by having no ¬inessential words can every essential word be made to count. 4. If you're using a computer, always safeguard new text with a memory stick. 6. Hold the reader's attention. (This is likely to work better if you can hold your own.) But you don't know who the reader is, so it's like shooting fish with a slingshot in the dark. What -fascinates A will bore the pants off B. 7. You most likely need a thesaurus, a rudimentary grammar book, and a grip on reality. This latter means: there's no free lunch. Writing is work. It's also gambling. You don't get a pension plan. Other people can help you a bit, but essentially you're on your own. Nobody is making you do this: you chose it, so don't whine. 8. You can never read your own book with the innocent anticipation that comes with that first delicious page of a new book, because you wrote the thing. You've been backstage. You've seen how the rabbits were smuggled into the hat. Therefore ask a reading friend or two to look at it before you give it to anyone in the publishing business. This friend should not be someone with whom you have a romantic relationship, unless you want to break up. 9. Don't sit down in the middle of the woods. If you're lost in the plot or blocked, retrace your steps to where you went wrong. Then take the other road. And/or change the person. Change the tense. Change the opening page. 10. Prayer might work. Or reading something else. Or a constant visualisation of the holy grail that is the finished, published version of your resplendent book. 3. Until you get to Page 50. Then calm down, and start worrying about the quality. Do feel anxiety – it's the job. 5. Do restrict your browsing to a few websites a day. Don't go near the online bookies – unless it's research. 6. Do keep a thesaurus, but in the shed at the back of the garden or behind the fridge, somewhere that demands travel or effort. 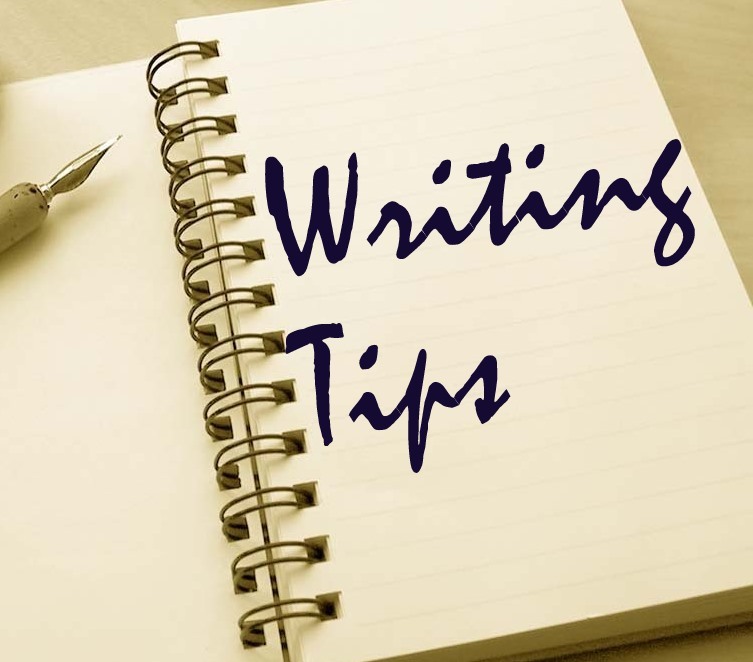 Chances are the words that come into your head will do fine, eg "horse", "ran", "said". 7. Do, occasionally, give in to temptation. Wash the kitchen floor, hang out the washing. It's research. 9. Do not search amazon.co.uk for the book you haven't written yet. 10. Do spend a few minutes a day working on the cover biog – "He divides his time between Kabul and Tierra del Fuego." But then get back to work. Excellent advice. I'm off to work. I especially love the "You chose it. Don't whine" bit! I carry mechanical pencils. One will do, even if it breaks, and it doesn't get dull. And "be kind to yourself." Titles don't usually come to me till later, though.